Beaufort House is situated on Cathedral Road in the heart of a victorian conservation area. The property has undergone a major refurbishment, which has resulted in an environment of quality and guest rooms of a high standard. 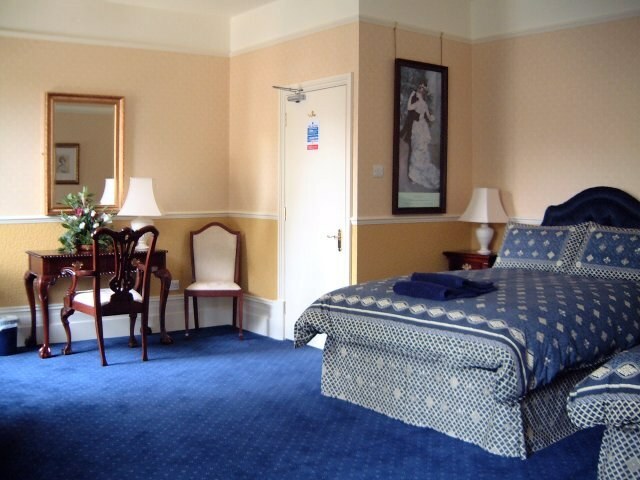 The Guest bedrooms are all en-suite and we have a mix of single, double and family rooms. 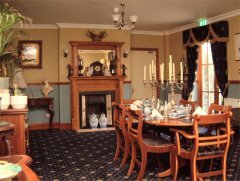 Each room has been decorated to reflect the ambience of a Victorian town house.